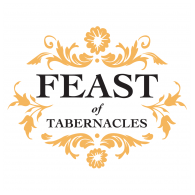 This year we’re bringing the ethrog ceremony – one of the most important aspects of the Tabernacles Feast – front and center. The ethrog is a special fruit that was a vital part of the eight-day Jewish harvest festival of Tabernacles. Originally the priests circled the altar in the Temple. At the end of these circlings, the willow branches are beaten on the ground, as a sign that one wants to get rid of sin. We use the pomegranate as our ethrog, which was one of the rabbinical contenders for serving as the forbidden fruit of Eden. (Most Jews use the citron fruit). 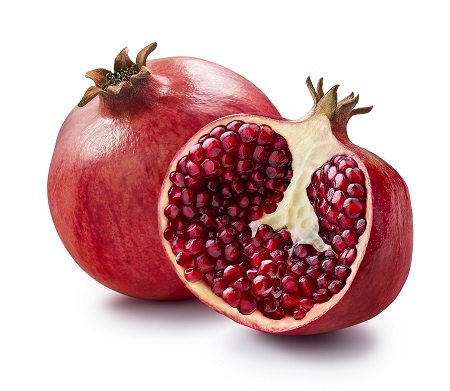 The pomegranate has 613 seeds, the number of the commandments in the Jewish Law. The ethrog fruit smells delightful and never rots. Rather, it slowly dries out as it ages. So there is a component of eternity hidden within it. 2. Conversely, as a symbol of the Law’s 613 commandments, it brings into sharp focus our complete failure to love and obey God. How can we “love the Lord thy God with all thy heart” when our hearts are “deceitful above all things and desperately wicked?” (Jeremiah 17:9). The Ethrog embodies both the human predicament of sin, and its solution. Everyone who does not keep the Law perfectly is cursed by it (Deuteronomy 27:26). Expanding on the tradition of beating the lulav willow branches, we’ve added our own spin and picture that brokenness by throwing the ethrog fruit and smashing it. To symbolize our desire to no longer judge good and evil for ourselves, and confessing our inability to keep God’s Law, we throw a pomegranate against our little homemade “stone altar,” giving us a tactile representation of release from the illusion of control over our own lives, and our brokenness and acceptance of God’s forgiveness of our failures and sin. 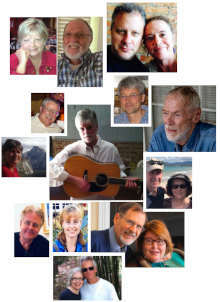 And finally there is a great party reflecting the marriage supper of the Lamb (Revelation 19:9).